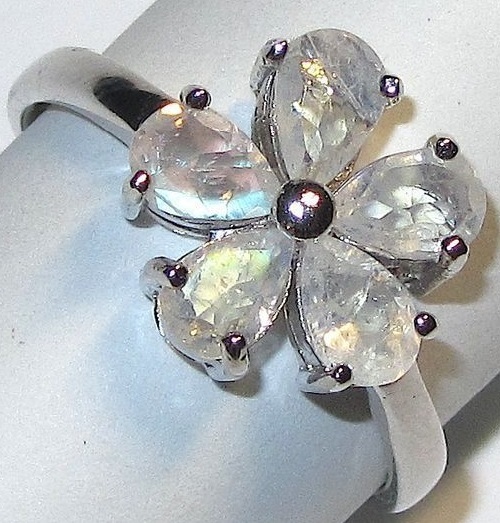 Moonstone (also ‘adularia’ or ‘Selenites’) is a gemstone. French jeweler Rene Lalique used this gem in his «Art Nouveau» pieces, which today can be seen only in museums and private collections. 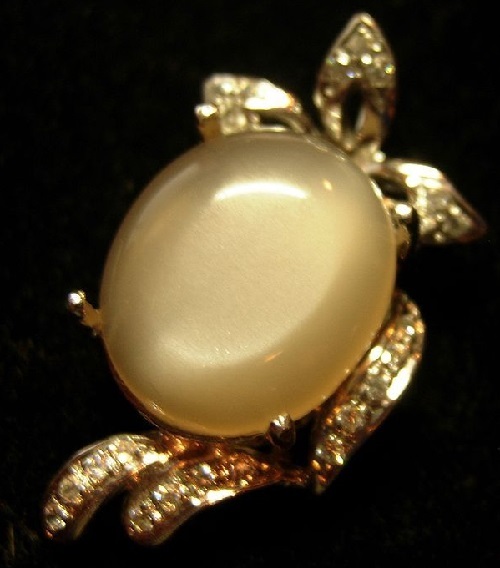 When buying jewelry with moonstone You may experience differences in prices. Price is determined by the intensity of the color, size and transparency of the stone. 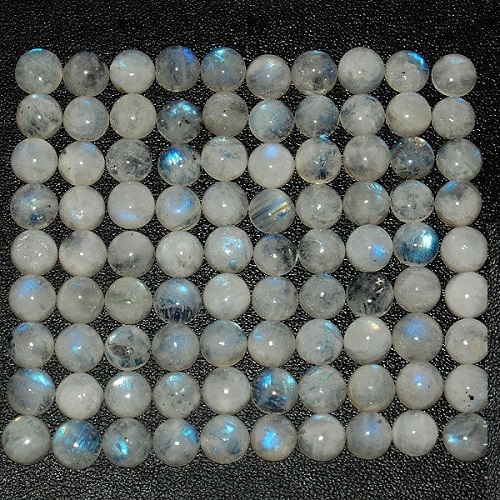 Excellent blue moonstones have an incredible three-dimensional color depth, distinguishable by the rotation of the stone. 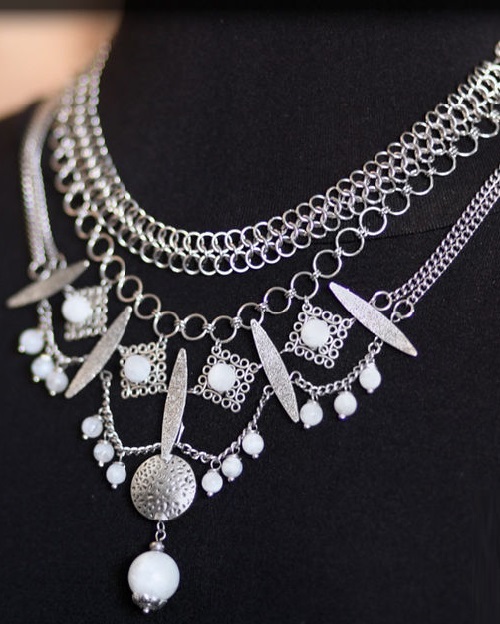 Such instances are highly prized by collectors because of their rarity and therefore expensive. 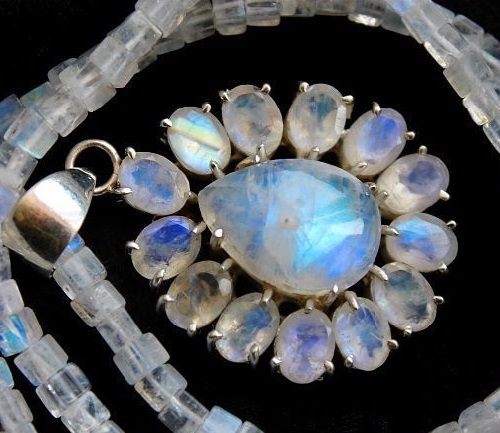 Multicolored Indian moonstones are generally cheaper than classical blue moonstones, so that everyone can choose a stone corresponding taste and budget. 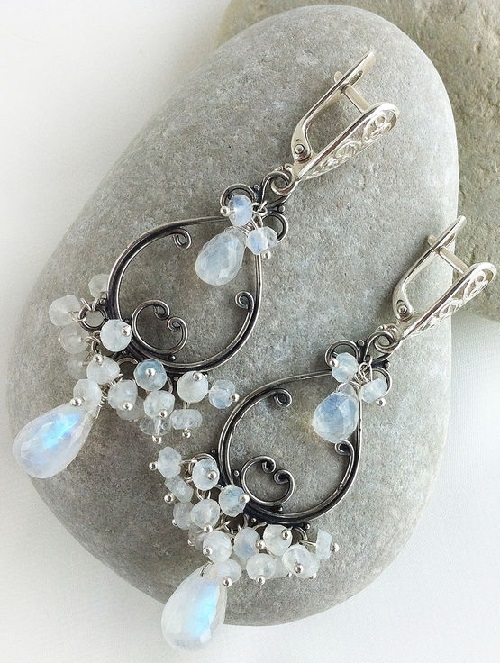 Moonstone – translucent bluish-silver feldspar. 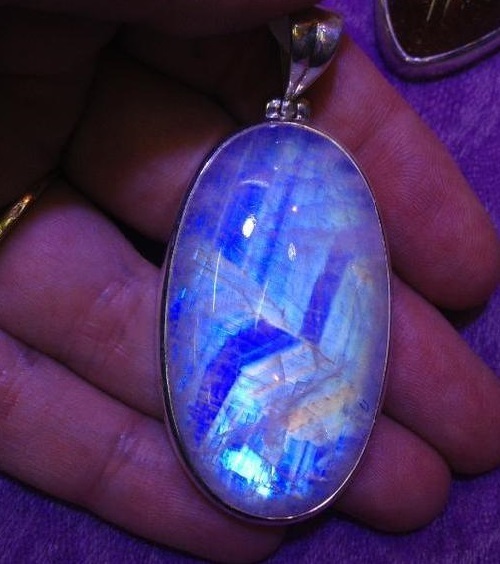 The name of the stone was for the blue-and-white or silvery iridescence generated by thin structure. 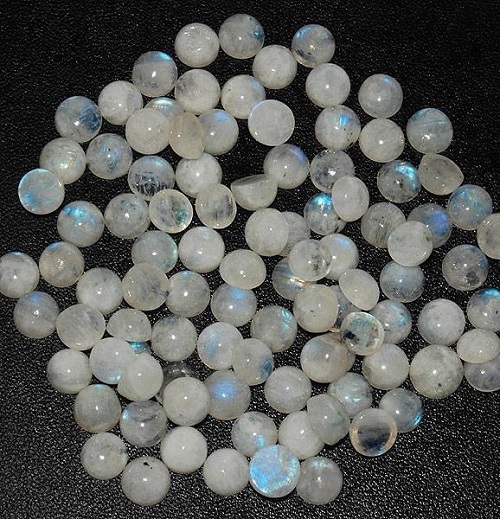 In India, moonstone is called dzhandarakand, which translates as “moonshine.” It is considered the most revered rock among the fans of the moon. 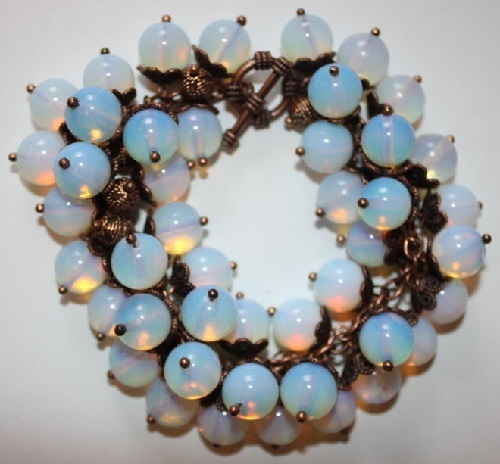 Moonstones can be milky white, purple, or if illumined by inner golden shimmer. 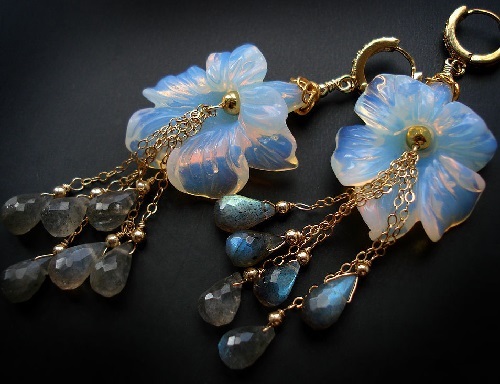 There are moonstones with stellate patterns or with the effect of “cat’s eye”, but such instances are rare. 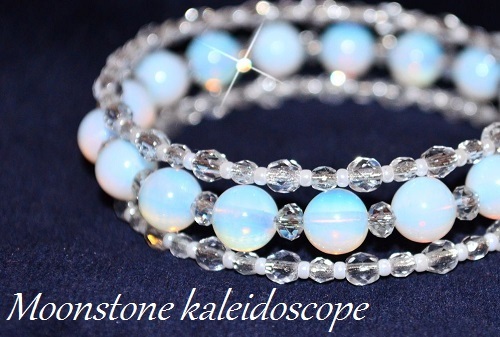 Since ancient times, moonstone has been used to attract love. 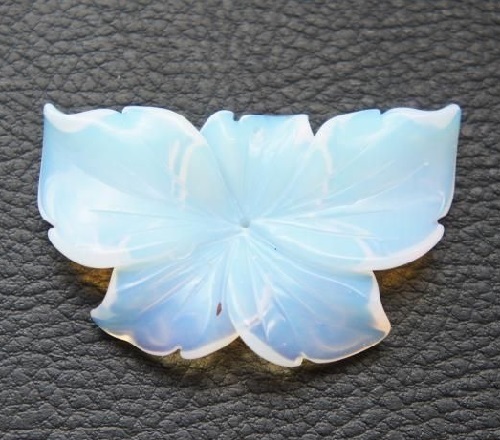 People suffering from loneliness, must wear brooches with this mineral on the left side. 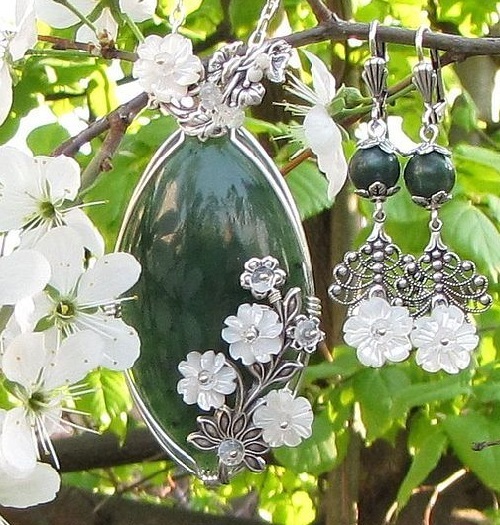 The stone not only attracts love, but it evokes a high sense of its owner. 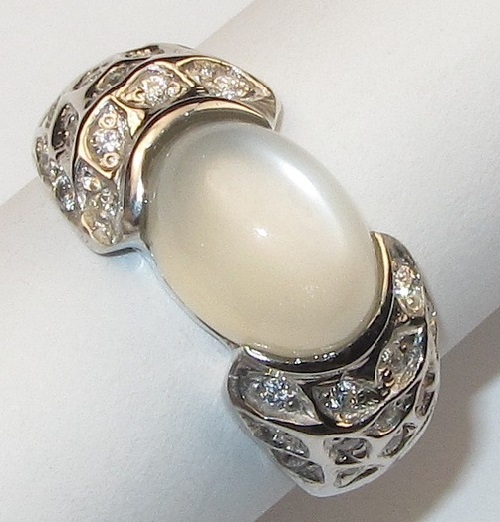 Worn on the left hand ring with moonstone corrects a person’s feelings, helps to avoid conflicts, relieves stress, making him more tolerant and merciful. Ring on his right hand helps to relax completely, awakens the imagination and creative impulses. 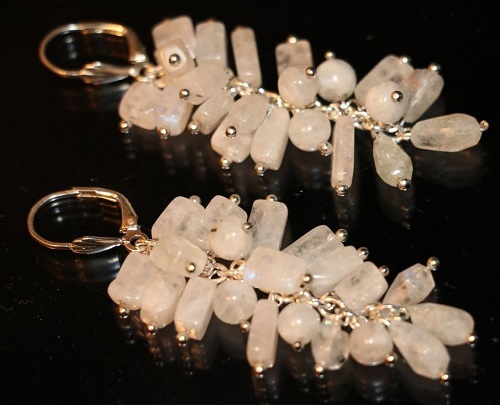 Experts say that meditation moonstone helps uncover unconscious and hidden abilities and talents. 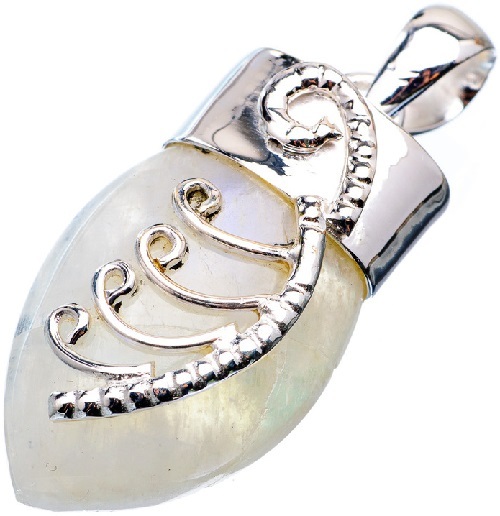 In many cultures, the healing properties of moonstone describe approximately the same. 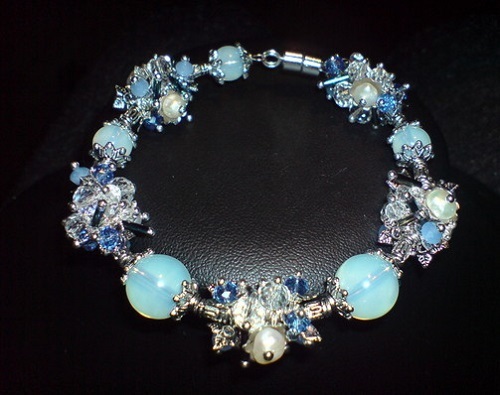 Thus, it is believed that this mineral is able to protect its owner from negative influence of the moon. Glassware, or even a small fragment of it is recommended to wear with them, preferably closer to the body, for people who suffer from epilepsy. 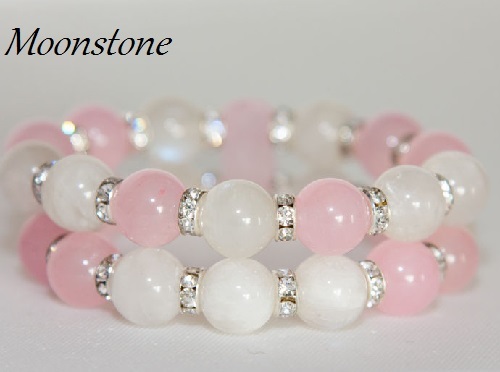 Also this stone protects dream of its owner, protects from nightmares, insomnia and other long-term sleep disorders. 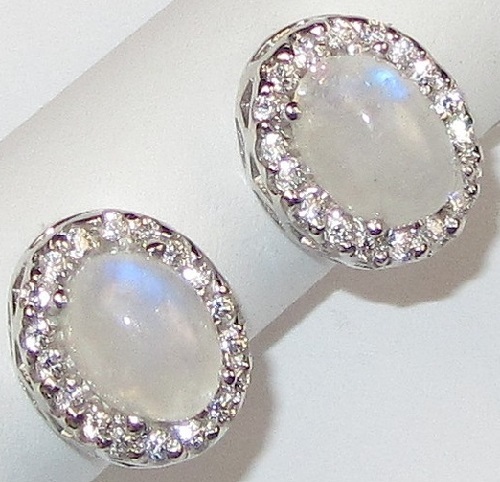 Moonstone saves a person from negative emotions, reduces the severity of temper tantrums and aggression. Lithotherapy specialists believe that the mineral has beneficial effects on the state of the genitourinary system, eliminates the enuresis, kidney stones. 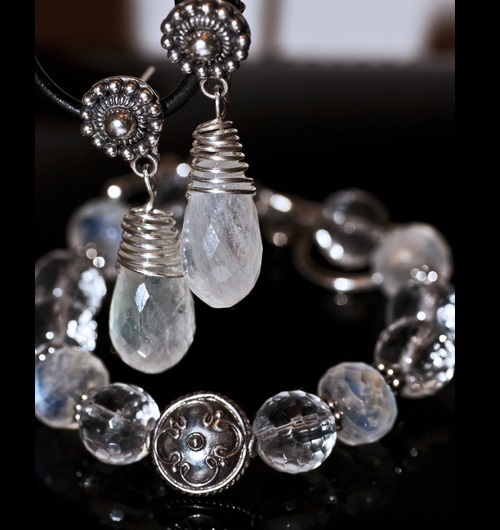 Stone corrects and adjusts the feelings and emotions in a person. It reduces the overall level of aggression, helps safely to resolve disputes and always find a compromise. 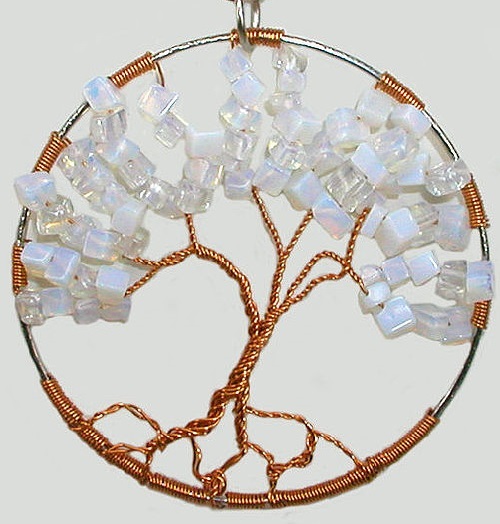 Moonstone is better to use as a mascot for people with skills associated with art.